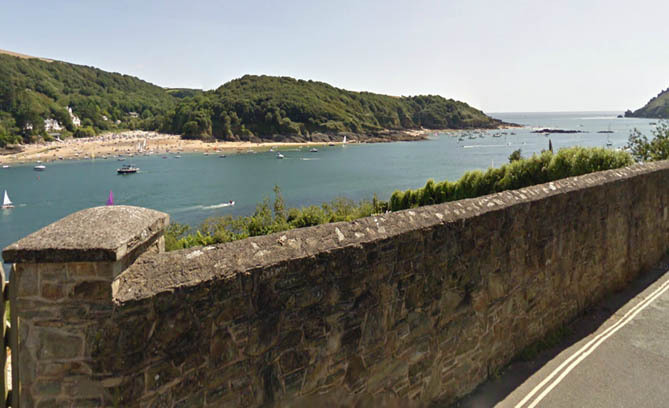 Cliff Road ~ Salcombe, Devon. 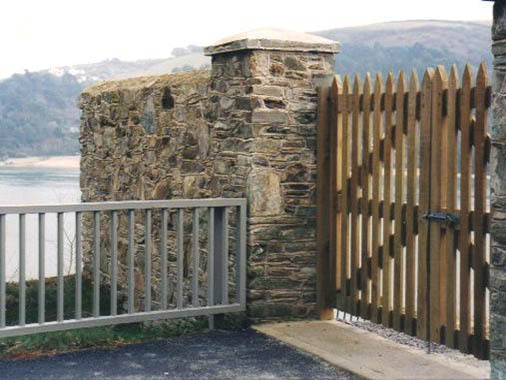 Client : South Hams District Council. 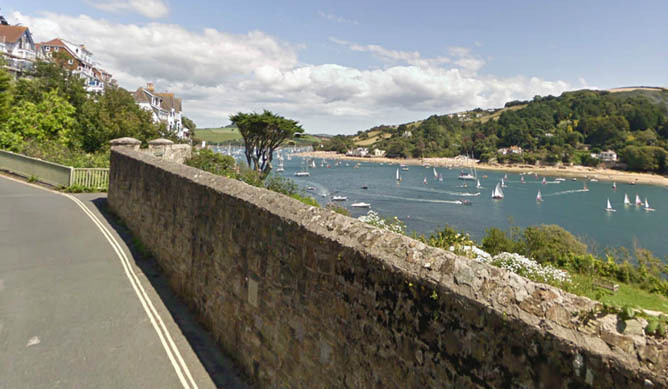 Overlooking the stunning Kingsbridge estuary, this section of boundary wall was demolished in order to gain access to rebuild the bridge which collapsed on Cliff Road, Salcombe. 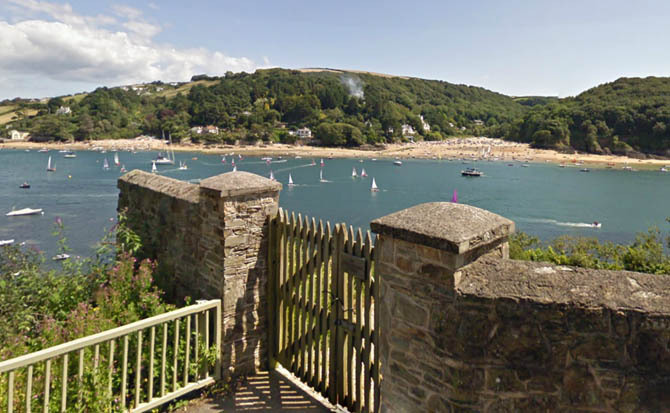 The wall encloses a garden that leads down to a private beach. 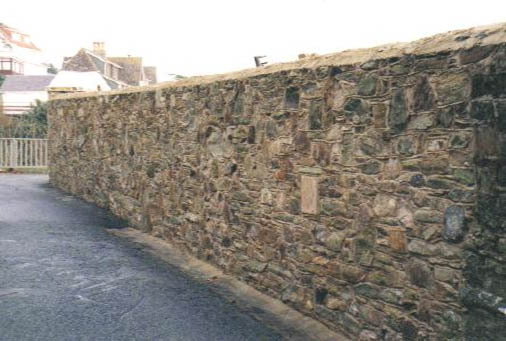 Once the new bridge was in place, the wall was then rebuilt using the same stone and a traditional lime mortar.